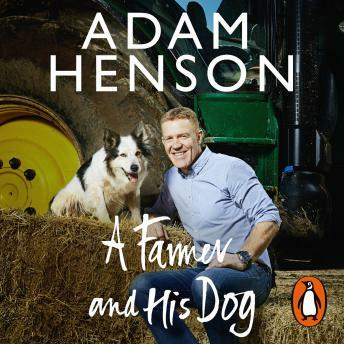 Random House presents the audiobook edition of A Farmer and His Dog by Adam Henson, read by Nicky Henson. But it is not just the farmer working the land who benefits from the extraordinary relationship between man and dog. Beginning by introducing us to the dogs who have been faithful companions to the Henson family over the years, Adam goes on to explore the impact made by the UK's hardest working breeds. From traditional herding dogs and gundogs - such as the Labrador's he grew up with and the Hungarian wire-haired Vizslas like Boo and Olive who live with him now - to the assistance dogs, sniffer dogs and even search and rescue dogs, whose stories have reinforced Adam's belief that we humans owe an enormous debt to our wet-nosed, four-legged friends.